Celebrating the 5th annual Teach Music Week by offering a free introductory lesson March 18th-24th. Click on this link to participate. The Professional Chord System is an exciting and rewarding chord piano system for the experienced musician, but is easy enough for the true beginner! 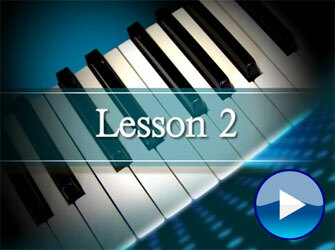 Now you can play piano quickly and easily with David Higginson's Professional Chord System. Play professional chords and rhythms with both hands right from the start. Learn to improvise and play by ear the way you’ve always wanted. Finally, a course for teens and adults that sounds great, yet is easy to learn. 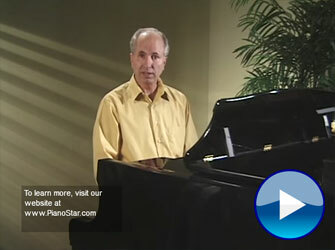 Accompany yourself, sing and play piano the way you hear on radio and TV. For a limited-time, for all those who buy the Professional Chord System, we are offering a free "Transposer." 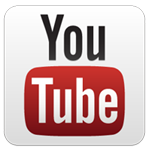 Invaluable tool for transposing any song into any key within minutes.